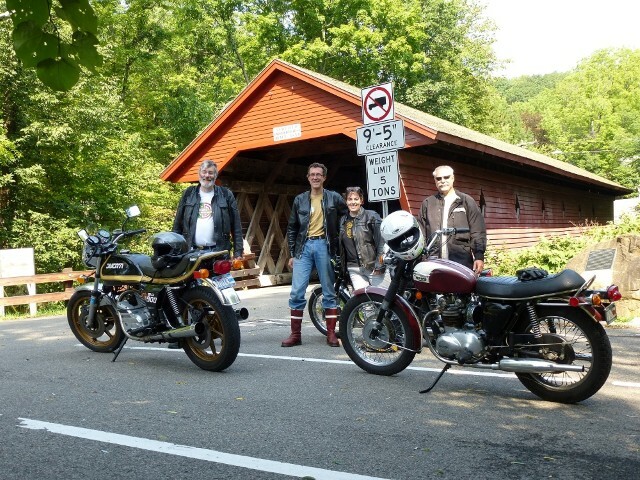 A scenic tour of the hills and lakes of wine country open to riders with classic and sporting motorcycles of all eras. This year the event is featuring Triumph motorcycles, but also open to all marques with an eye for the most classic, interesting, and beautiful. Registration fee of $30 includes a back country tour from lake to lake, two Cayuga Health System Laps of the original 6.6 Mile Grand Prix course through the streets of Watkins Glen, and reserved downtown display parking for the festival. $30.00 per motorcycle. Cost includes reserved downtown display parking during the festival, and two Cayuga Health System Laps of the original circuit.